Huge Flash Sale starts on June 14th at 11am GMT! The first 100 spaces for all valid departures in 2018 that are paid in full upon confirmation will receive a 50% discount on the Siren & Master Liveaboard fleets. Reserve your space now. New: 15 June – Only 50 places left. The offer closes at latest 21 June or when all the spaces fill up. 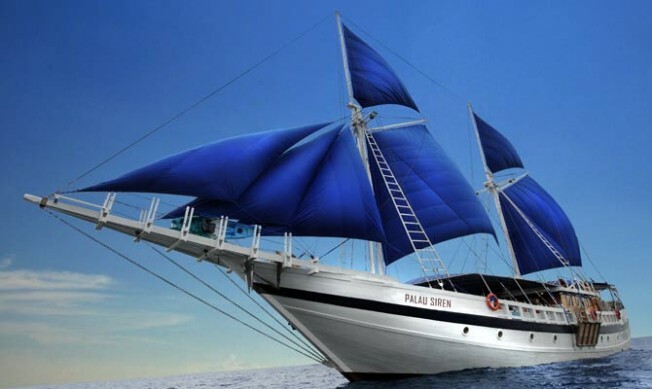 Siren and Master Fleet liveaboards are owned and operated by Worldwide Dive and Sail. Previous articleWhere to dive in June?